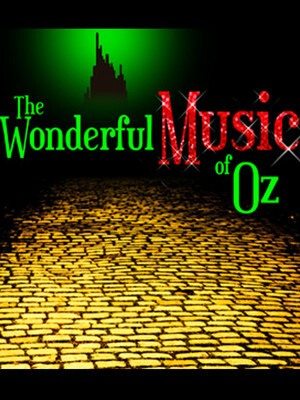 Why See Colorado Springs Philharmonic - The Wonderful Music of Oz? Since it was published in 1900, Frank Baum's The Wonderful Wizard of Oz has earned the status of a modern American fairytale, with its tale of a farm girl Dorothy swept off into a magical world populated by witches and tin men striking a cord with millions of readers. 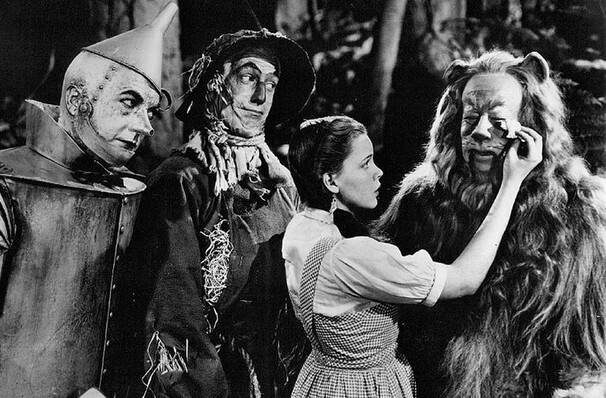 It's also inspired numerous adaptations and spin-off, from the Judy Garland-starring movie version, to the Oz prequel musical Wicked, and even Elton John's classic song 'Goodbye yellow Brick Road'. This special Colorado Springs Philharmonic event collects together some of the music from this Oz extended universe into one concert. Expect to hear 'Somewhere Over the Rainbow', 'Popular' and so much more! Sound good to you? Share this page on social media and let your friends know about Colorado Springs Philharmonic - The Wonderful Music of Oz at Pikes Peak Center. Please note: The term Pikes Peak Center and/or Colorado Springs Philharmonic - The Wonderful Music of Oz as well as all associated graphics, logos, and/or other trademarks, tradenames or copyrights are the property of the Pikes Peak Center and/or Colorado Springs Philharmonic - The Wonderful Music of Oz and are used herein for factual descriptive purposes only. We are in no way associated with or authorized by the Pikes Peak Center and/or Colorado Springs Philharmonic - The Wonderful Music of Oz and neither that entity nor any of its affiliates have licensed or endorsed us to sell tickets, goods and or services in conjunction with their events.